Jessica Hemmings, Professor of Visual Culture and Head of the School of Visual Culture at the National College of Art & Design, Dublin, is visiting New Zealand this November. A specialist in textiles, she has written and edited several books including The Loop: Knitting Now, The Textile Reader, Warp & Weft and Cultural Threads, a book about postcolonial thinking and contemporary textile practice. She will be presenting her lecture on Making Meaning: Craft & Labour in Wellington, Auckland and Dunedin. Photo: Toril Johannessen. National College of Art & Design, Dublin. This lecture considers practitioners such as Liza Lou, Studio Formafantasma, Meekyoung Shin, Theaster Gates and Hechizoo Studio – who each critique current models of production and investigate inspiring alternatives. Time, as the Swedish artist Emelie Röndahl explains, is often their greatest investment capital. Jessica Hemmings studied Textile Design at the Rhode Island School of Design, graduating with a BFA (Honors) in 1999 and Comparative Literature (Africa/Asia) at the University of London’s School of Oriental and African Studies, earning an MA (Distinction) in 2000. Her PhD, awarded by the University of Edinburgh in 2006, is published by kalliope paperbacks under the title Yvonne Vera: The Voice of Cloth (2008). She has taught at Central Saint Martins, Rhode Island School of Design, Winchester School of Art and Edinburgh College of Art. 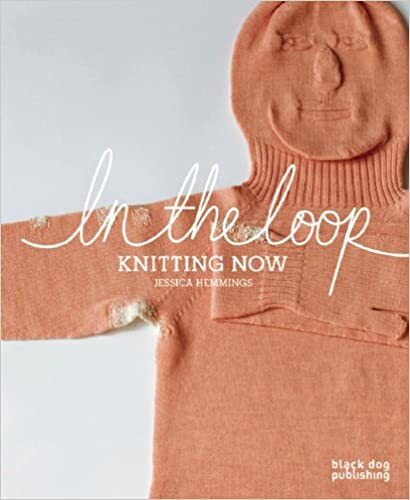 In 2010 she edited a collection of essays titled In the Loop: Knitting Now published by Black Dog and in 2012 edited The Textile Reader (Berg) and wrote Warp & Weft (Bloomsbury). Her latest editorial and curatorial project, Cultural Threads, is a book about postcolonial thinking and contemporary textile practice (Bloomsbury: 2015) accompanied by a travelling exhibition Migrations. This entry was posted in Artists, Auckland, Craft, Dunedin, International, Lectures & Talks, Textiles, Wellington and tagged craft, Jessica Hemmings, labour. Bookmark the permalink. Can you please tell me how we get in touch about attending Jess’s lecture/visit to Otago Poly on Monday November 21st please?